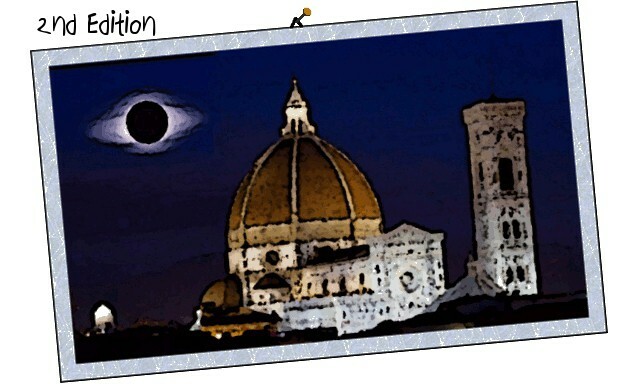 Difference between revisions of "Eclipse Day Florence 2013"
We have various packages available to sponsor the Eclipse Day. All sponsorship will be used to fund the day and make the event '''free for the participants'''. If you want more information about sponsorship opportunities, please send an email to [mailto:sponsor@eclipsedayflorence.com sponsor@eclipsedayflorence.com].